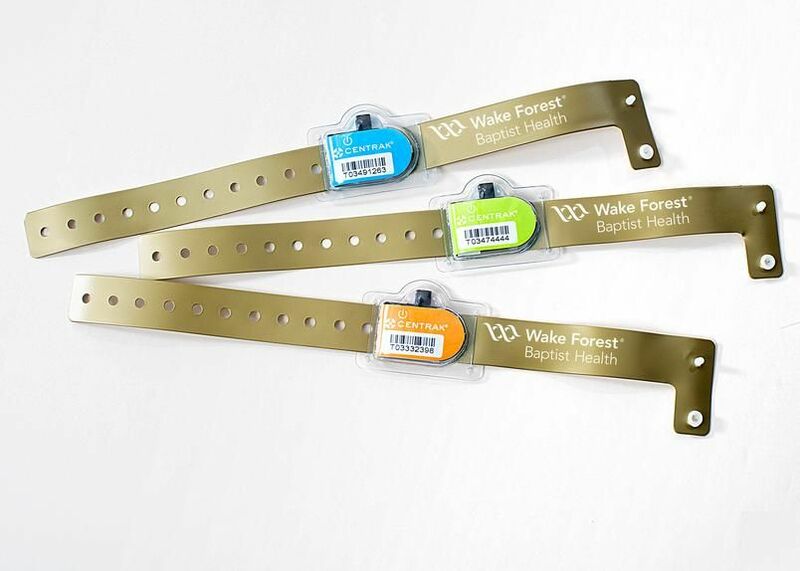 The hospital wristband is a tool that has been a crucial part of a patients hospital stay for decades. The traditional bracelet identifies the patient and has been updated recently with barcodes for access to further patient data. Recently, several companies have began to leverage new technology to enhance the band to allow for much more capability. If you begin to look at the hospital as a whole system and look at how the wristband impacts various stages of the process the patient goes through in the system, the old band is archaic. New bands can use QR codes and RFID tags to better allow for patient information and location in the hospital. Retailers have been tracking their products through the manufacturing process for years now so why don’t hospitals track as well? The updated bands would allow for increased hospital efficiency because now you can begin to track metrics with the smart bands. By tracking the patients journey through the hospital you can begin to spot common bottle necks in the system. New identification methods also more accurately identify patients as bands could be hard to read and patients get mixed up do to poor ID and tracking. Increased data accuracy by way of smart bands could lead to less and less patient mix ups. Whether patient ID comes in the form of new smart bands or bio metrics, its time for hospitals to optimize their processes with the help of technology enabled wristbands.